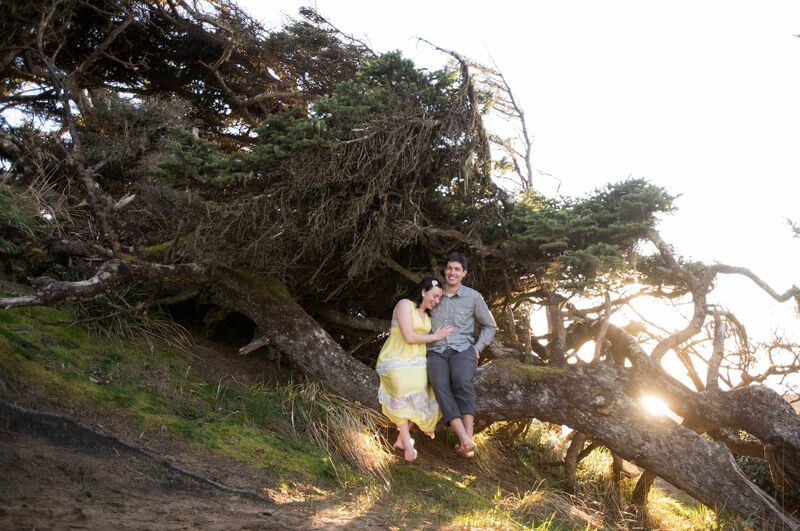 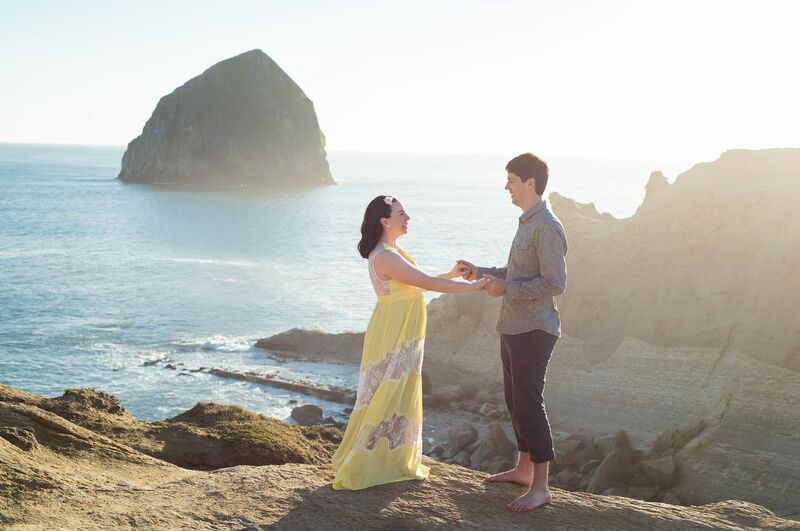 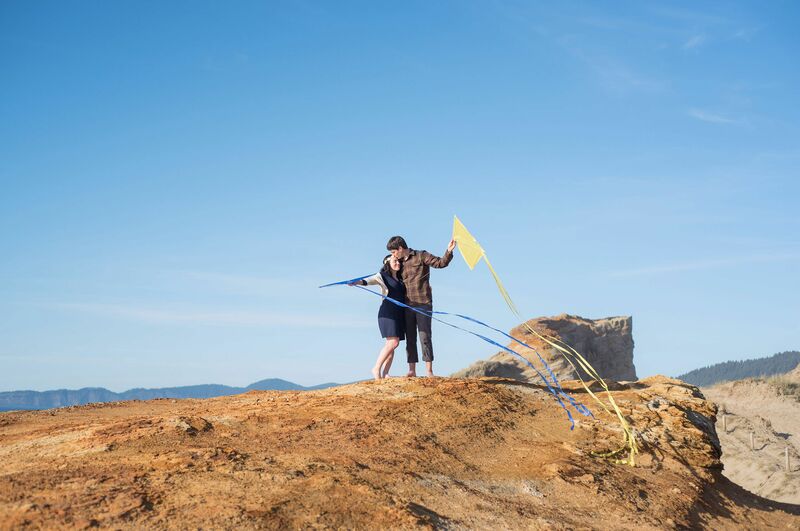 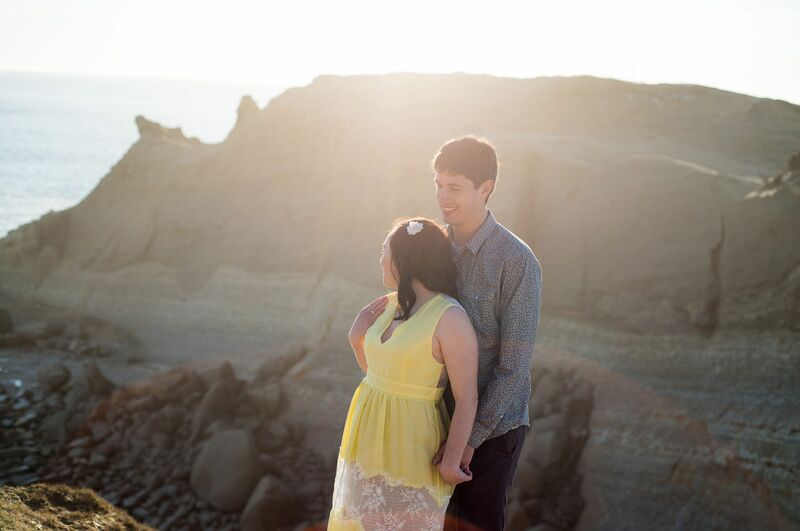 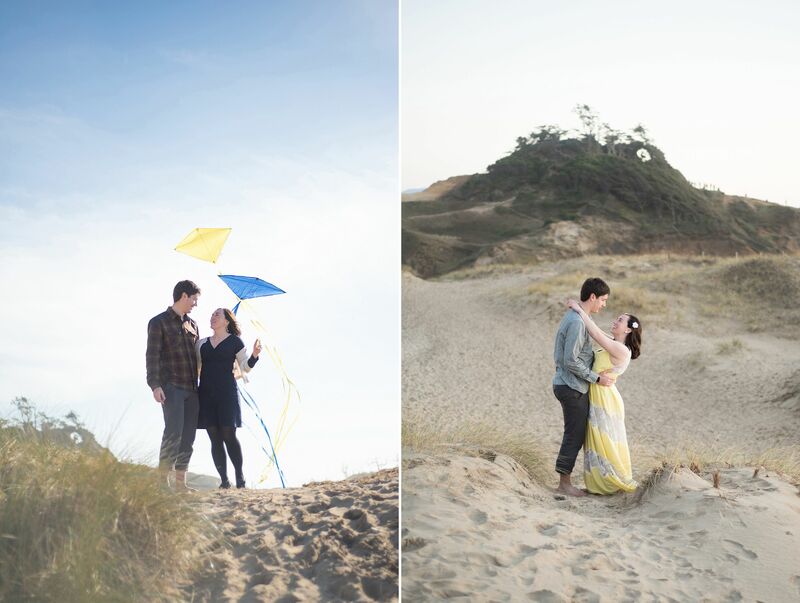 For Matt & Julia's engagement shoot, we went to one of the most scenic spots along the Oregon Coast. 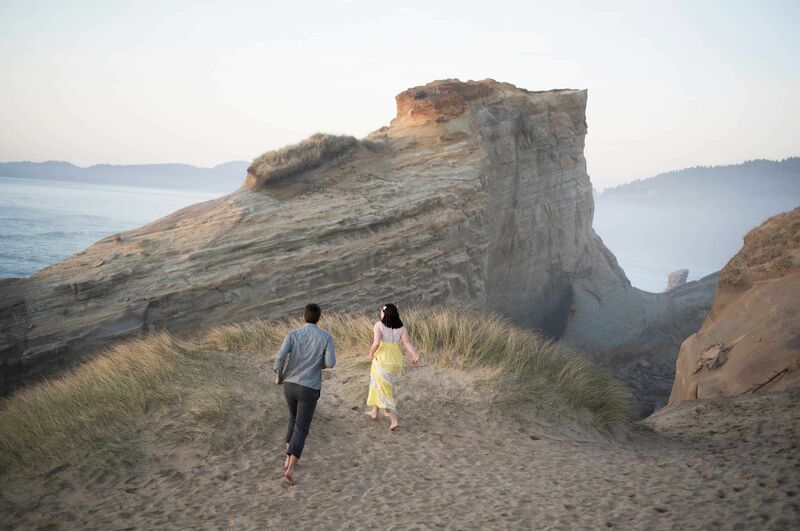 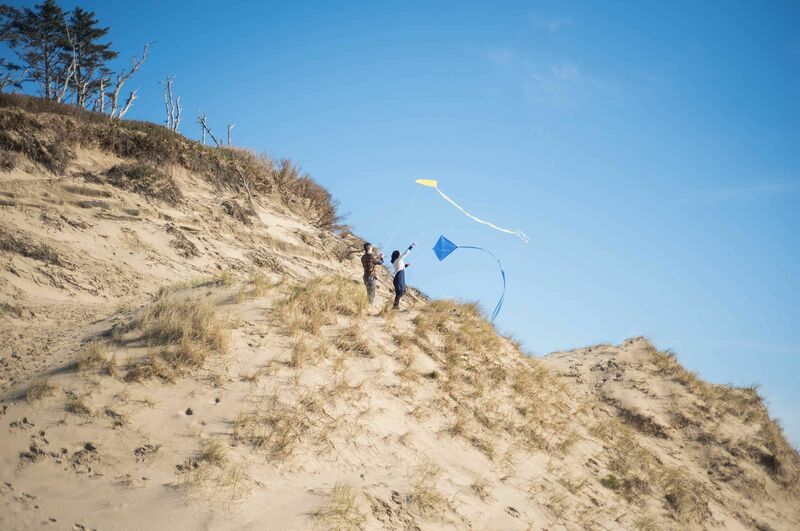 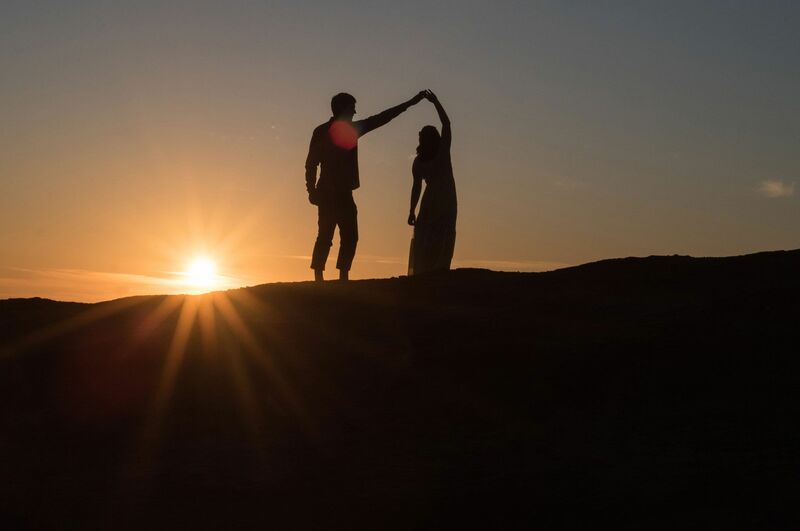 Cape Kiwanda is always a good choice, even it's crowded, there are ways to make it look like you're the only ones there enjoying an epic sunset and exploring the sandstone cliffs. 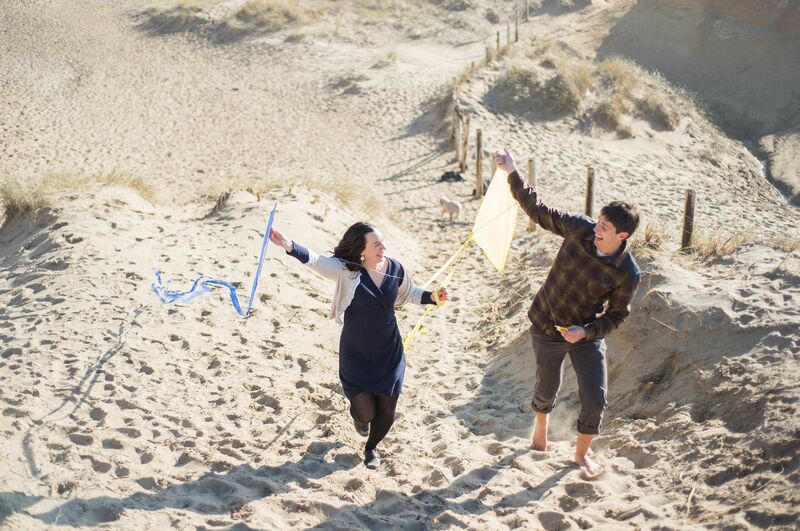 And that's exactly what we did. 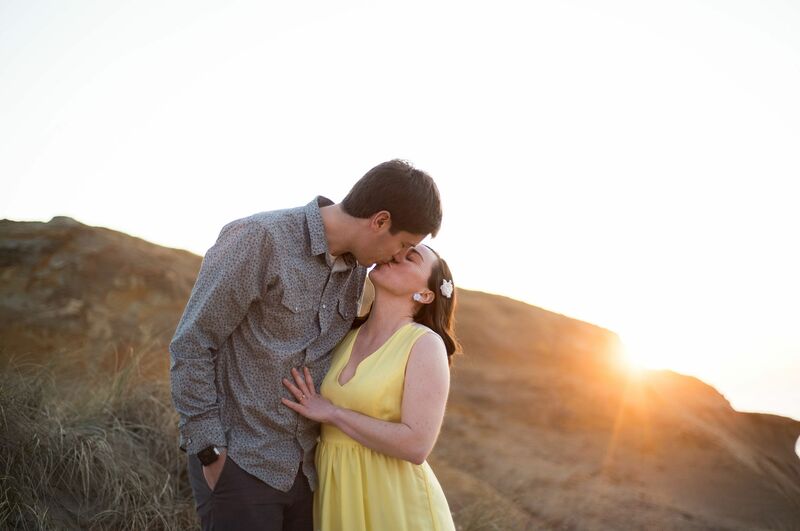 Can't wait for their wedding this summer!